We’re sharing our favorite natural eczema products, and we’ve got a great giveaway for our US and Canadian friends at the end of this post! 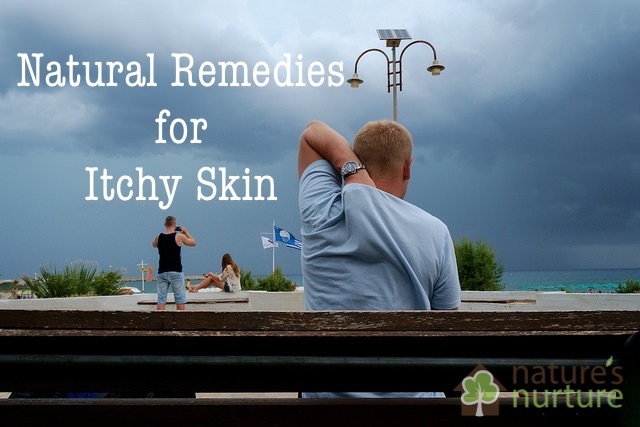 With the colder weather making its way across this part of the world, my mind automatically starts thinking about eczema; the dry, cracking skin slowly starts showing up, and my attention turns to relief and management. 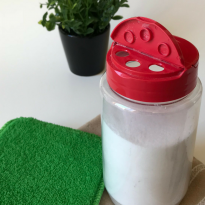 I’ve written before about my son, Yusuf’s eczema (as well as my own eczema) and what we’ve been doing to manage it; you can read about that journey here. 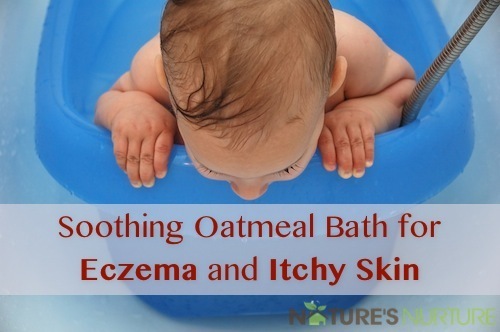 I’ve also shared the recipe for the soothing oatmeal bath that was given to us by his naturopath – it’s so moisturizing and nourishing for that dry, itchy skin! But today’s post is a little different. Today we are celebrating! We’re embracing our skin, eczema and all, and literally singing about it! We’ve been dealing with eczema on and off for several years now, so in addition to the management tips and the regular oatmeal baths I mentioned before, we’ve settled on our favorite products to provide the relief we need from the dry, itchy, and sometimes painful patches of skin. 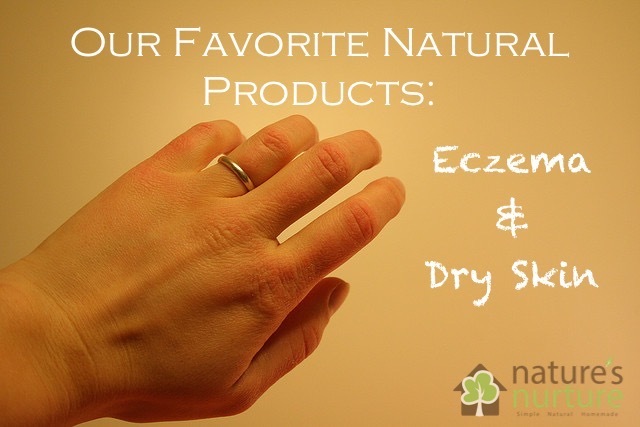 These are by far our top pick for our favorite natural eczema products! We had the pleasure to try the Emily line of eczema products last year when we first worked with The Eczema Company (read our full review here!). 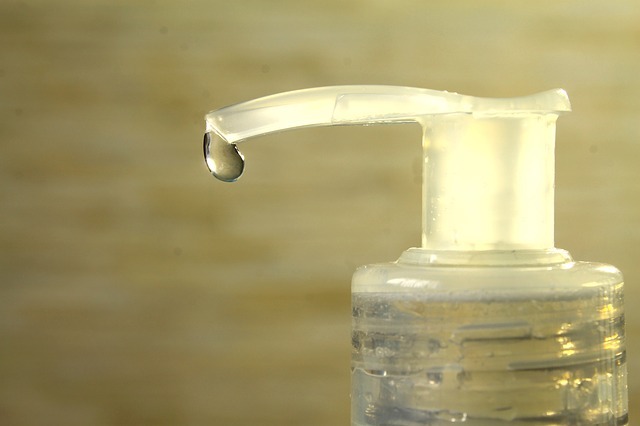 This time we also tried the new liquid soap in addition to the bar soap and the oh-so-soothing and moisturizing cream that we already know and love. The products are made with all-natural ingredients, including Chinese herbs, and the soaps are the only ones that I can use on my son during a flare-up that will not irritate his skin. The Emily Skin Soother cream is hands down, the best cream that I’ve tried on my son’s skin. So good, in fact, that it’s the only product that I’ve used down to the very bottom of the container; we literally use every last bit! For my own eczema, which tends to show up only on my hands and fingers, my product of choice is the hard lotion bar from MadeOn. I’d never heard of a hard lotion bar before trying it for the first time about three years ago (read that full review here!). But today, I keep a MadeOn lotion bar in my bathroom, the kitchen, and my purse; although I’m pretty sure there are more in other places. My point? This hard lotion bar is the best thing that has happened to the dry, cracked, peeling skin on my hands since I first developed this painful skin condition nearly 10 years ago. 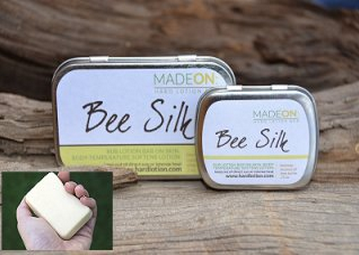 At a time when I was desperate for any bit of relief from the painful cracked, and sometimes bleeding skin on my hands and fingers, MadeOn hard lotion gave it to me in the form of a convenient, easy to use lotion bar. Renee, the craftswoman and owner of MadeOn, is also very helpful if you ever have questions about her products. This one isn’t a product, but it still needs to be shared because the dry, cracked skin that is characteristic of eczema and similar skin conditions usually comes along with that persistent, never-ending itch – you know the one! This was by far the most difficult thing to deal with when we were in the thick of it with Yusuf’s eczema; trying to keep a toddler from scratching himself raw (especially at night!) is probably one of the hardest things I’ve had to deal with as a parent. The Eczema Company sells some adorable eczema clothing for kids; although I haven’t tried them, they do look like they would be perfect for those little scratching hands! But for those of us who can’t really wrap our entire body in scratch proof clothing (though it is tempting! ), we have to rely on other means of relieving that itch. 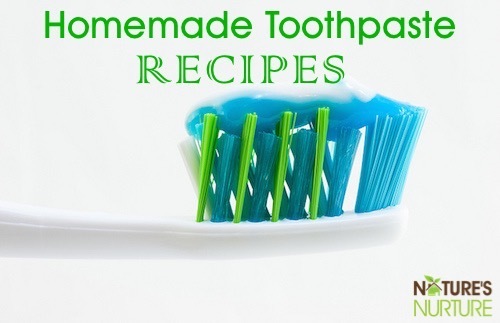 That’s why I put together this list of natural homemade anti-itch remedies, which includes things like baking soda, banana peels, and apple cider vinegar, among other things to try. 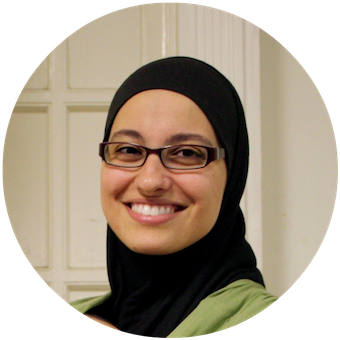 So, what are your favorite natural products for eczema and dry skin? Leave a comment below and let us know! In honor of Eczema Awareness Month and to celebrate the release of their new song, our friends at The Eczema Company have graciously offered to sponsor a giveaway for our readers in the US and Canada! 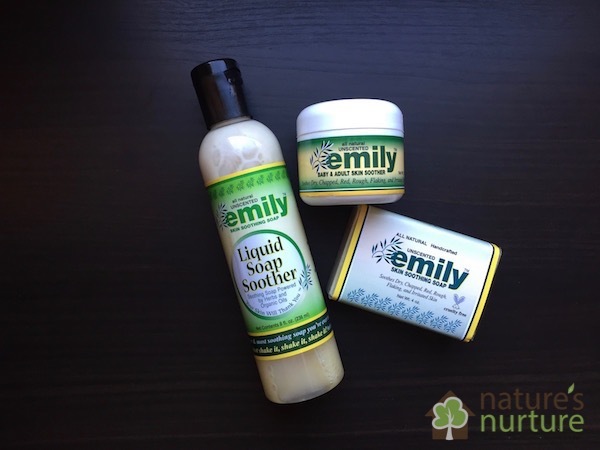 One winner will receive the 3-pack of Emily Skin Soother products below. Giveaway is open to residents of US and Canada, aged 18 years or older. 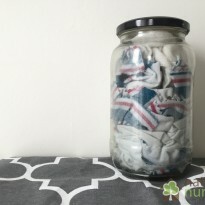 Contest ends Friday, November 13, 2015 at 11:59pm EST. Please read full terms and conditions below. Hello, where can I buy the foderma serum that is being talked about ? Well as I saw foderma serum is helping my skin issues like no other! Very happy with this serum! foderma is the product which I use and will like to recommend to those who wants a satisfactory results. I follow a routine recommended by my doctor I was mentioned to use a good an anti-itching product so I started with 1 or 2…… and after switching over from one to another I finally found 1 which was actually too good. Now I use foderma lotion and I am having a healthy eczema free body. There used to be a time when I used to search places where I could scratch my back. Well, those days are gone, I am using foderma and I am very happy with its result. my other relatives are having this problem too so they suggested me to use foderma and I used it too and thanks to them I no longer look like a tomato man hehehe….. so if anyone searching for a cure can try this one out. My face (especially the cheek area) is super red, flakey, and bumpy. It is not acne…not really sure if it is eczema or rosacea, but I used foderma serum twice and my skin is now normal and clear. It is no longer red and dry. I’ve used cheap to very expensive moisturizers and nothing has helped. Foderma serum is the only thing that has helped my skin. I am so happy now since my foundation actually goes on smooth and does not have little bumps under. Thanks for sharing, I’ll check that out. My favorite product for eczema & dry skin is my hard lotion bars that I make with Babassu oil, cocoa butter & shea butter! 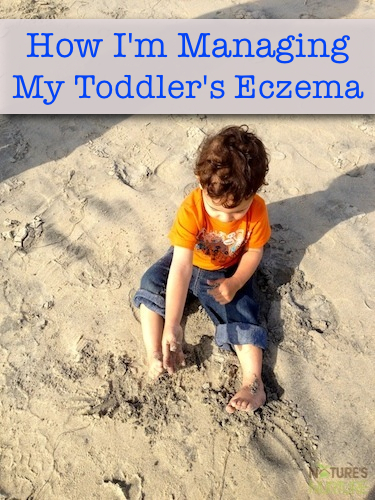 It is wonderful for treating my eczema & our daughter’s eczema! Never heard of Babassu oil before, will check it out! I have a daughter that has suffered for years with excema which has caused her years of sleepless nights…she was officially diagnosed with it recently but even prescription medicine hasn’t relieved it 100% so I hope I can win this for her and that it works! Haven’t found anything that works for me yet, but up for trying a new product. I would love to try these, haven’t had much luck finding something natural that works! Unfortunately, I haven’t found anything that works on my little one. I’ve tried creams from the U.S, my home country Honduras, Mexican, European, natural remedies & nothing seems to continuously. 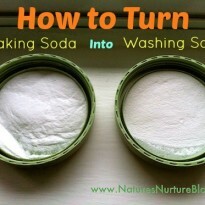 But I love knowing what other mothers use & am hopeful I will find something that will finally ease my daughters eczema. Best of luck to you, Valentina! I know how tough that struggle is. Hope these work for your little girl! I really like using coconut oil as a natural remedy. Thanks for the great product information. Thankfully, my son and I have our eczema under control, but I have a friend with an infant whose pediatrician suggested bleach baths. I was horrified to hear this advice, but then I saw it on the Mayo Clinic site. Seems crazy. Have you ever heard of this? OMG I actually *have* heard of that! 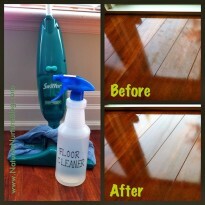 And I was similarly horrified… I just can’t ever imagine letting my kid soak in bleach; I don’t even use it as a household cleaner! 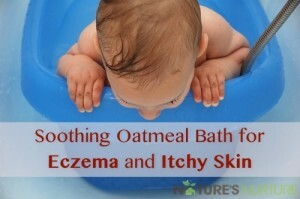 My daughter and I usually do oatmeal baths for our dry itchy skin. Curel has a dry skin moisturizer that I’ve found helpful. I use a lot of shea butter and coconut oil for dry skin and eczema. I have tried a lot of products that aren’t great, though, so it’ll be good to try these new ones. I feel your frustration, Georgette! 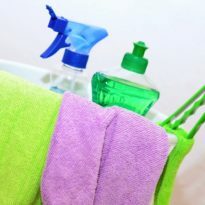 I hope you find the right product for you! For eczema and dry skin we like to use coconut oil, body butters and cocoa butters and baby oil. 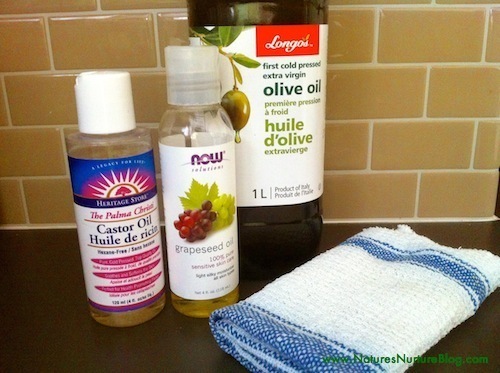 I haven’t found a favorite natural products for eczema and dry skin yet! I hope the ones you mentioned here can help my family. My son has eczema and super dry skin. Hope this will help. thanks for sharing the information and hosting the giveaway! 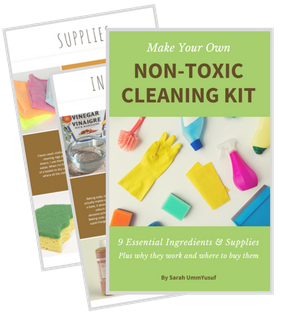 My favorite products are ones that I make myself with essential oils. I have eczema on my hands. I use cocoa butter for the itching and dryness. 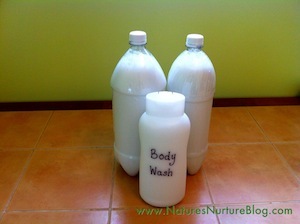 I really like using Oatmeal baths, then moisturizing with Coconut Oil and Lavender essential oil! I had not heard of your products before today. I would love to win the 3-pack! I am currently trying to make dietary changes, such as limiting dairy intake, to see if that improves my little ones eczema. I will definitely check out the products offered by The Eczema Company.